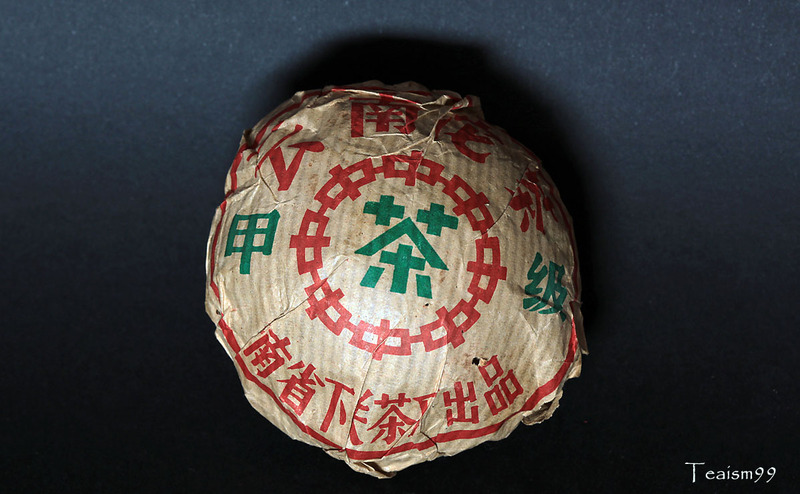 When the tea, especially Puer is selected from the finest grade of tea leaves and processed in the best possible way, the word 甲級 Jiǎjí is often added or stamped on the tea wrapper. 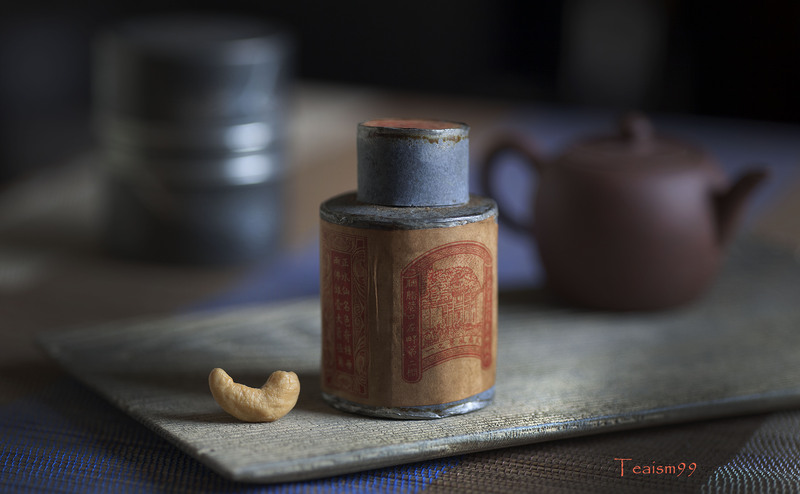 The second grade is called Yǐjí 乙級 and the third grade is called Bǐngjí, 丙級 but nobody is going to label their tea as third grade. 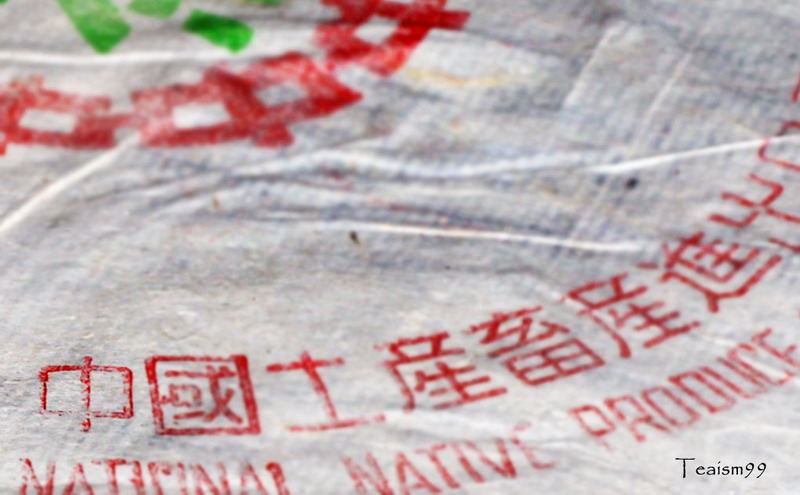 However, due to lack of control on these labeling in the tea industry and some tea producers may blatantly use them, irregardless of the quality of the tea and processes. 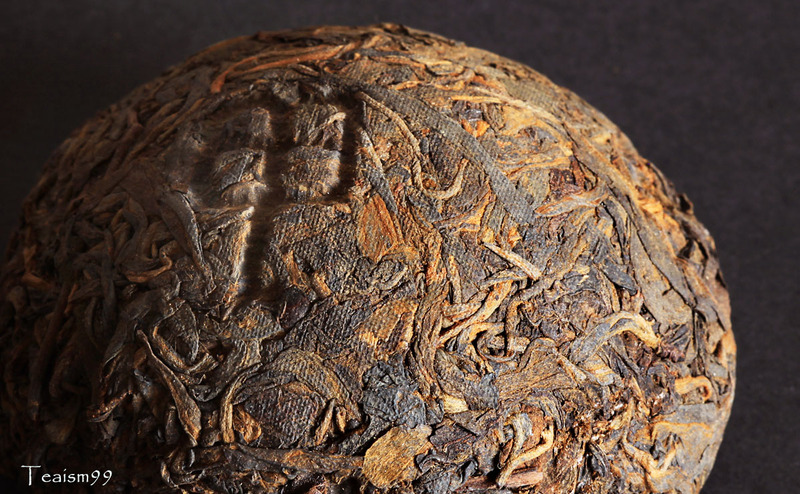 As a tea consumer, it is very important to learn how to identify a good tea by looking at the tea leaves instead of the wrapper when purchasing tea. 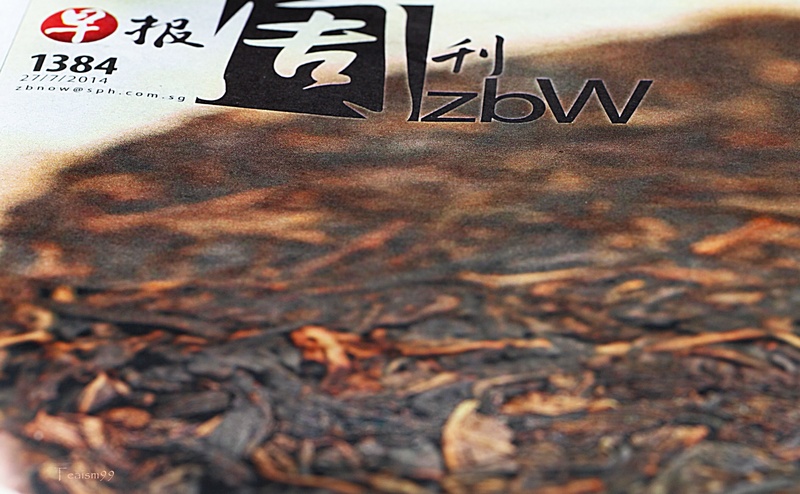 By learning how to taste and studying the tea leaves, one can ascertain the quality of the tea. 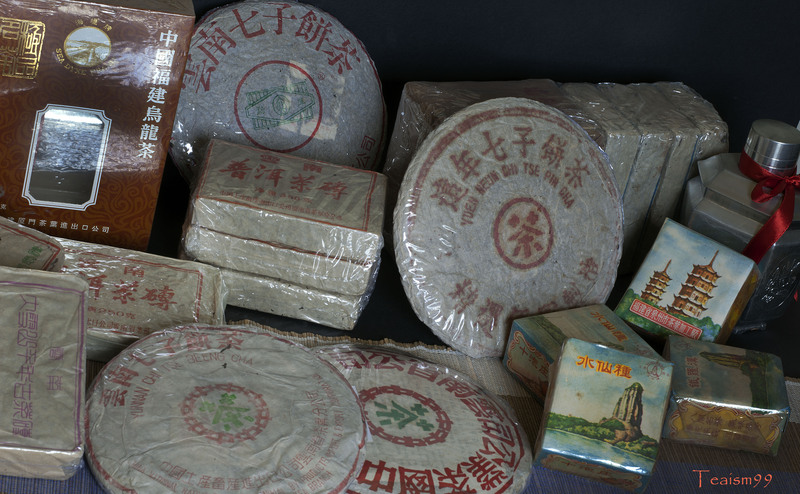 It is definately not advisable to look at the label of tea wrapper or worst still, buy any tea just by listening and reading too much of it. 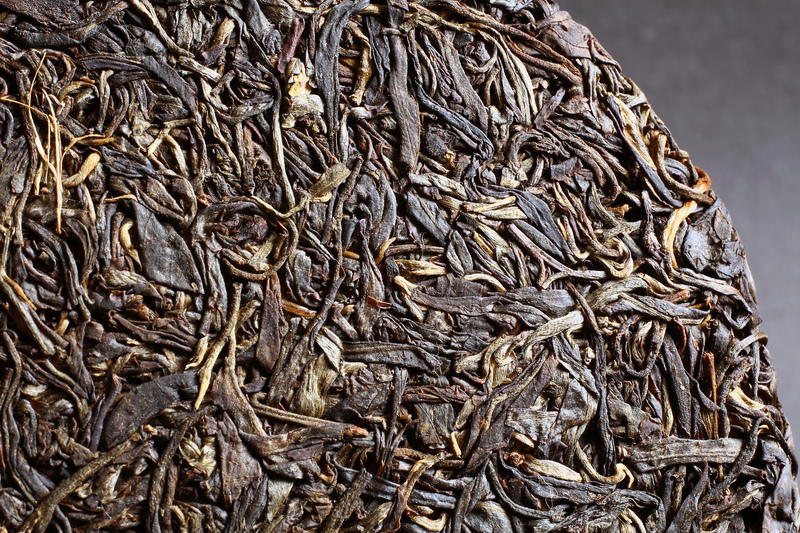 Most tea merchants will never say anything negative about their tea. 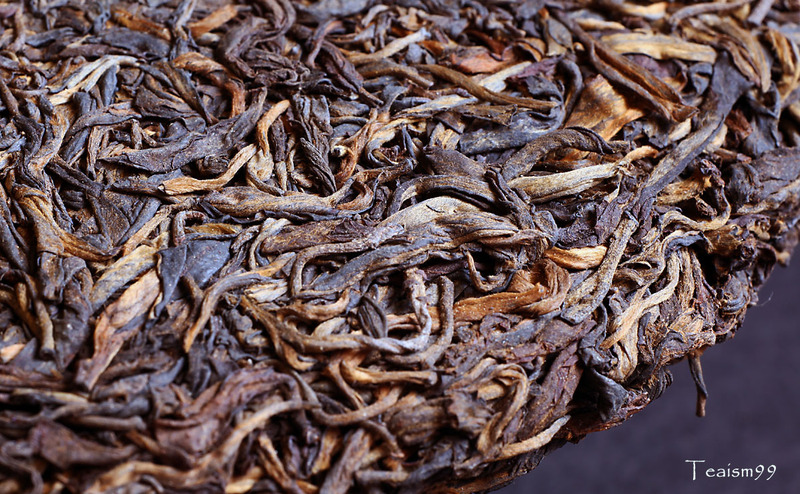 The general description on any tea are always good but realistically there are good and bad tea. 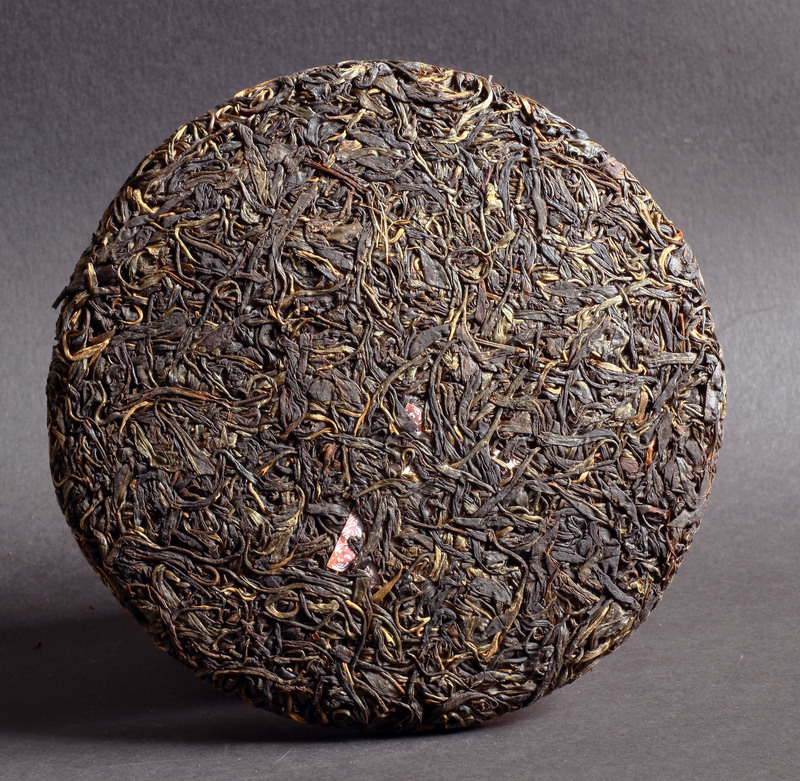 So if you go for the finest grade, make sure it is not the finest wrapper or finest sales pitch but always the finest tea. 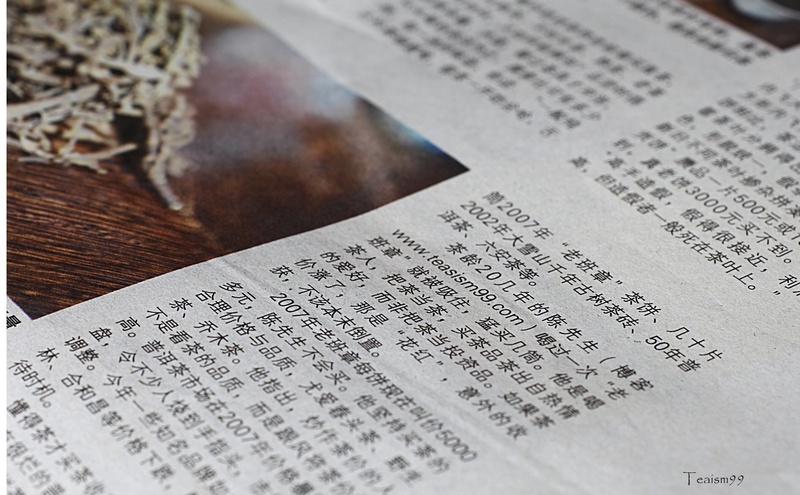 Wrappers, stories and marketing can lie but not the tea leaves. 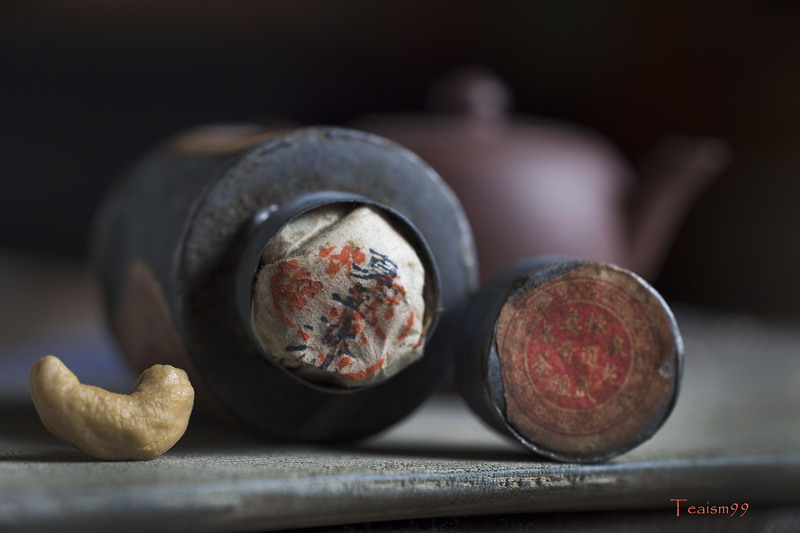 Jiǎjí 甲級, Yǐjí 乙級, Bǐngjí 丙級 or Lājī 垃圾 can be quite obvious if you look at the tea leaves carefully and taste the tea prudently.